Seasons Greetings from the Vallejo Watershed Alliance! We have no meetings or work days planned for December; but mark your calendars for our next planting and restoration field day on Saturday, January 16. 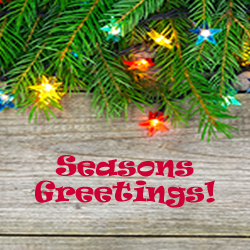 Thanks you for your wonderful volunteer efforts throughout the year, and have a happy and safe holiday!